government agencies, including the National Highway Traffic Safety Administration (NHTSA), in the proper time frame. Instead, the issue was brought to public and governmental attention by a lawsuit filed on behalf of the family of a woman who died in a crash as a result of the ignition switch defect. 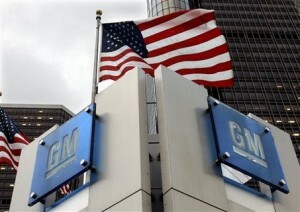 As a result of the lawsuit, GM faced multiple investigations into why the defective ignition switches had not been reported sooner; the most disconcerting of these being a federal criminal probe. 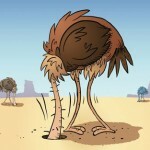 On April 1, 2014, Mary Barra GM CEO, appeared before Congress to answer questions concerning possible wrong doing by General Motors and its representatives, concerning failure to notify the proper public officials about the decade old problem. Barra was met with some resistance outside the U.S. Capitol when families of 13 people who allegedly died as a direct result of the ignition switch failure, along with four Democratic politicians and their respective entourages, stating that their relatives had died as a result of “doing business GM style.” The resulting fallout cost GM shareholders more than $3-billion over the next four-weeks. When Barra initially testified in front of the U.S. House Committee on Energy & Commerce Oversight and Investigation on April 1, 2014 she stated that she did not know why GM had not notified the NHTSA about the ignition switch defect and assured them that a thorough investigation would get to the root of the problem and determine why such an oversight was allowed to continue for such an extensive period of time. 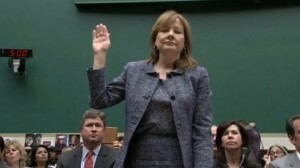 On Wednesday June 18, 2014, General Motors Chief Executive Officer Mary Barra again appeared before the U.S. House Committee on Energy & Commerce Oversight and Investigations to make public the findings of what she called “a comprehensive and transparent investigation” of the handling of the ignition switch malfunction. She humbly and sincerely offered her personal apologies to those affected by General Motor’s mishandling of this serious defect and went on to say that she felt a special responsibility to make sure that nothing like this ever happens again. 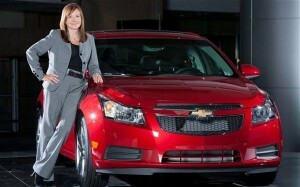 Recalling her original statements to Congress, Barra stated that GM had kept the promises that she had made, and more. The first of these promises was to conduct a comprehensive and transparent investigation. She promised that the findings of the investigation would be shared with Congress, federal regulators, the NHTSA, and the courts. 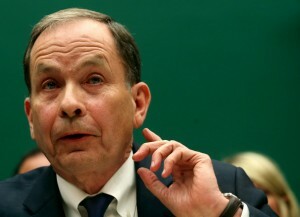 She promised that people would be held accountable for their role in any cover-up of the above mentioned defect and that substantive and rapid changes in the way GM approaches the recall process would be forthcoming. She also promised that a timely program would be put in place to compensate the families who lost loved ones and those who have suffered serious injury as a result of this defect. Barra announced Wednesday that all of these promises have now been kept. Secondly, she stated that the report showed that key information concerning the ignition switch defect had been purposely withheld from senior management personnel. In response to this finding, Barra said that GM has restructured its safety decision-making process in an effort to ensure that this never happens in the future. 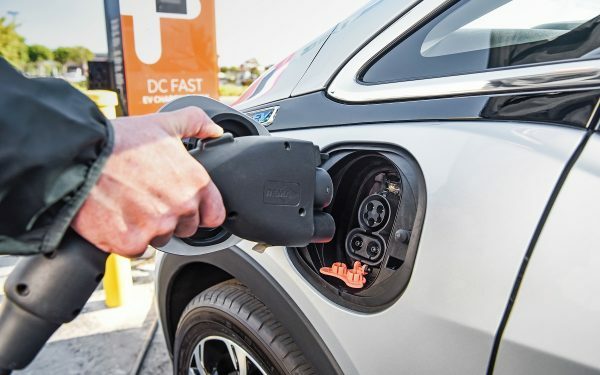 Next, Barra announced that GM is currently in the midst of what she believes to be the most “exhaustive, comprehensive safety review in company history. She has issued a charge to her co-workers that potential safety issues are rapidly identified and addressed, stating “I’ve told our employees it’s not enough to fix this problem. Our responsibility must be to set a new industry standard for safety and quality. This is the new norm.” On a personal note: If you have seen all of the recalls coming out of the NHTSA over the last few weeks, you understand that this lady is serious about correcting this problem. 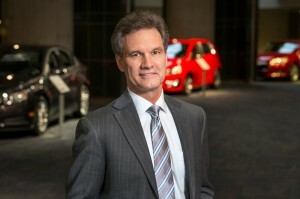 Barra announced the creation of a new Global Product Integrity Organization, headed by new vice-president Jeff Boyer, which will dramatically enhance overall safety and quality of GM vehicles. This organization will take an aggressive approach to the decision-making process regarding potential recalls and other safety related matters. 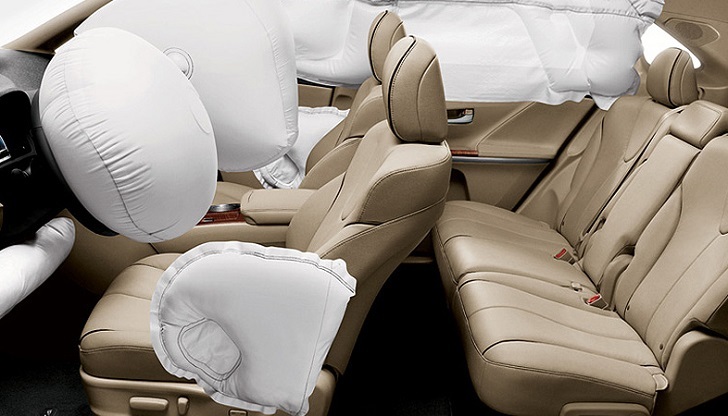 Let’s face it — nobody likes recalls but if something is unsafe, then a recall is absolutely the right thing to do. In answer to concerns regarding victim’s compensation, General Motors has engaged the services of attorney Kenneth Feinberg. 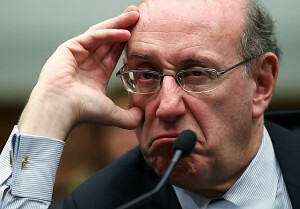 Feinberg was Special Master of the September 11th Victim’s Compensation Fund, government appointed administrator of the BP Deepwater Horizon Disaster Victim Compensation Fund, and lately appointed by the Commonwealth of Massachusetts to administer the One Fund, a fund to aid the victims of the Boston Marathon Bombings. Feinberg has reported that he has the full authority to establish eligibility criteria and determine compensation levels and is moving ahead rapidly. He is expected to share his rulings by the end of the month in order to begin processing claims by August 1, 2014. Additionally, thirty-five safety investigators have been added, along with Speak Up for Safety a system that encourages employees to report safety related issues and to recognize their efforts when a problem is rectified.